« pentru ca muzica dispare, atunci cand inima ta moare. 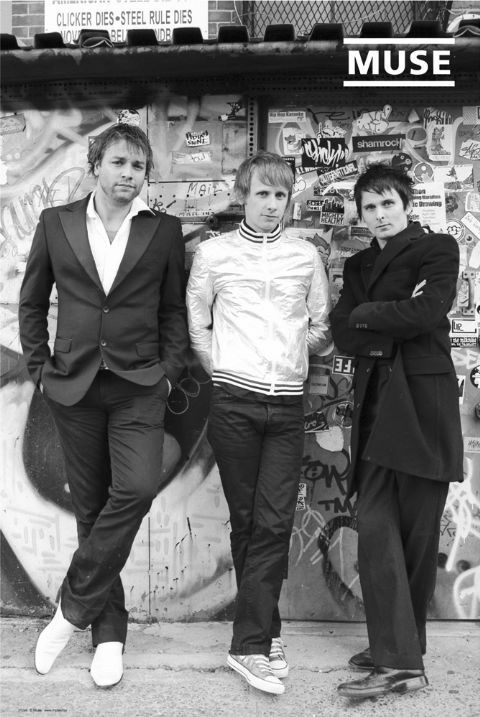 I love Muse because they are my favourite band of my heart. I never forget my favourite band because i love then and they are beautiful. Christopher Wolstenholme is with the others.